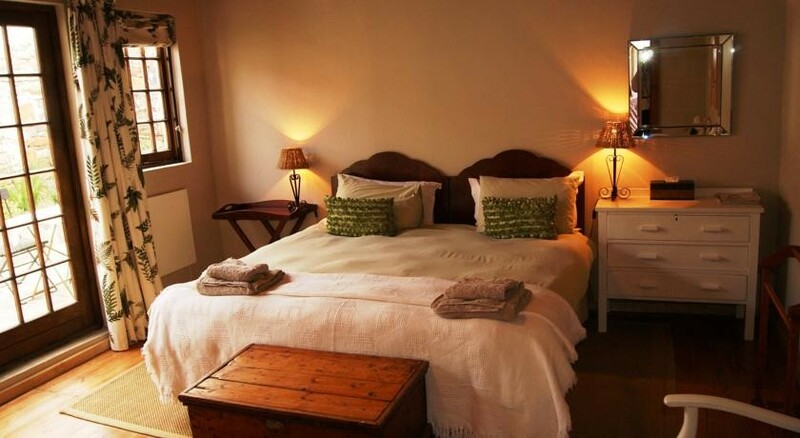 Bartholomew's Loft is centrally situated, with self catering accommodation and a bed and breakfast option, ideally suited to families or friends travelling together in the Eastern Cape. 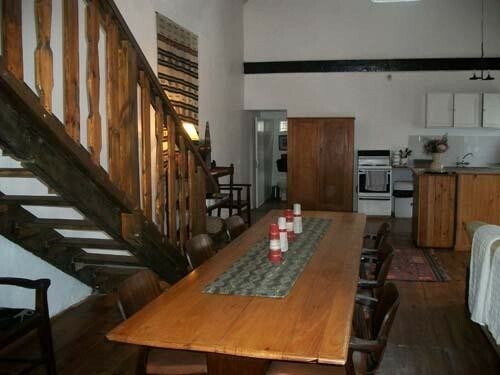 Bartholomew's Loft offers guests 3 bedrooms; one king size upstairs and two smaller twin rooms downstairs, a spacious open plan lounge/dining room/kitchen area. 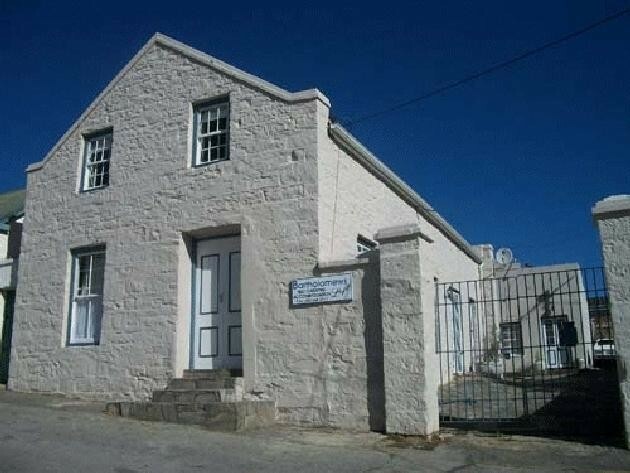 This historic building, once an old church, is full of character with its loft conversion and double volume living area. 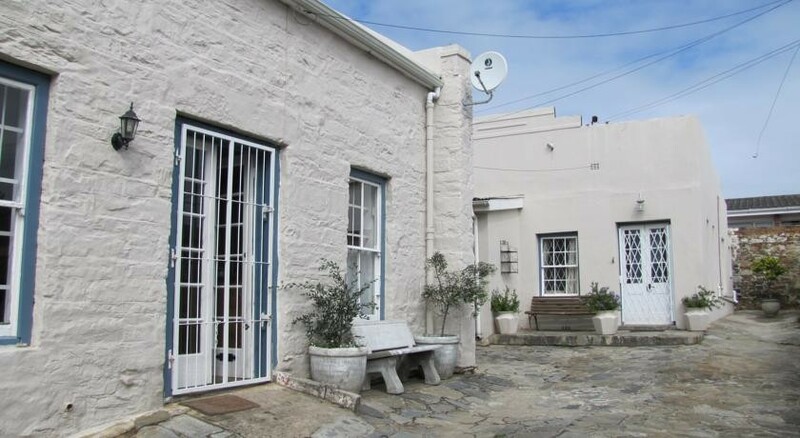 Set off the historic 'Artificers Square', the original heart of 1820 Settler Grahamstown, it is within easy walking distance of the city centre and Rhodes University. 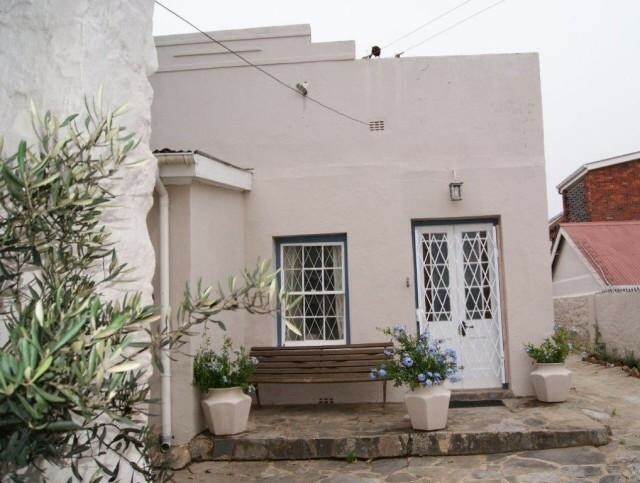 Entrance to this property is through large gates with paved driveway with ample secure parking. 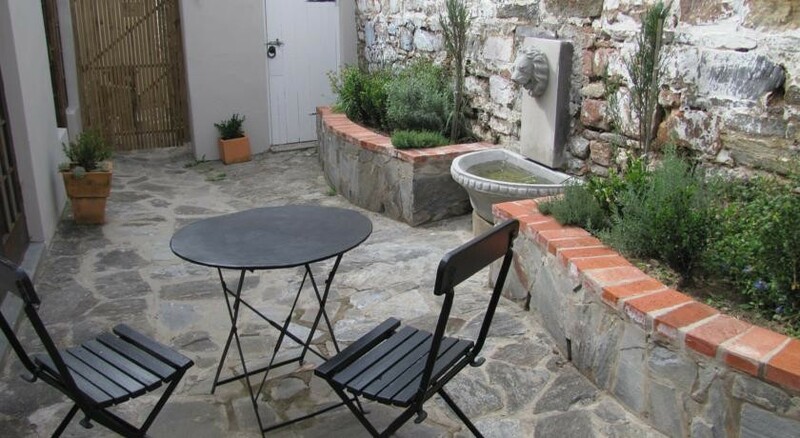 This lovely building, once an old church with its loft conversion and double volume living area has been converted into very comfortable self-catering accommodation for a group of up to six people. 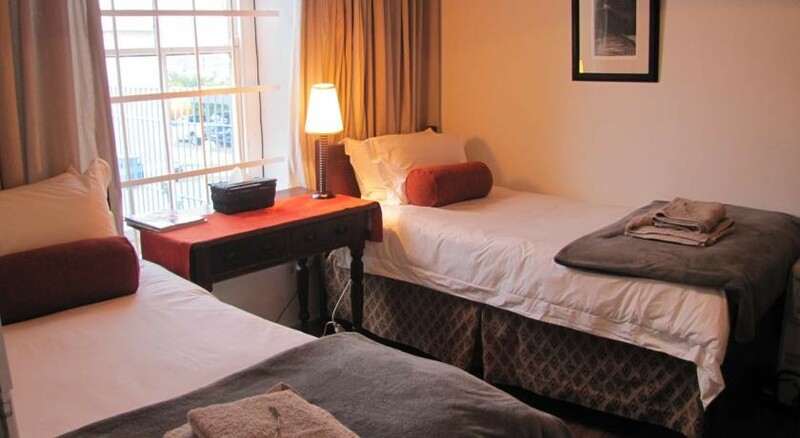 The loft accommodation comprises of a large spacious open plan living area, tastefully decorated: a comfortable lounge with TV, a large dining room table, and fully equipped kitchen. 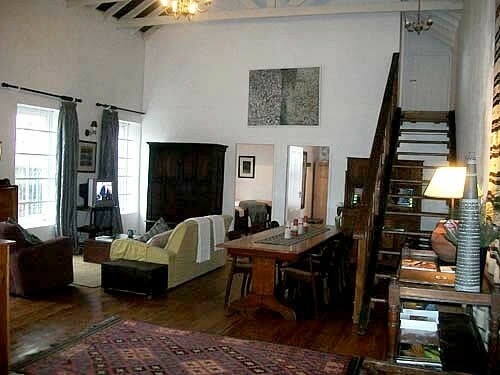 Off the living area are two twin bedrooms. 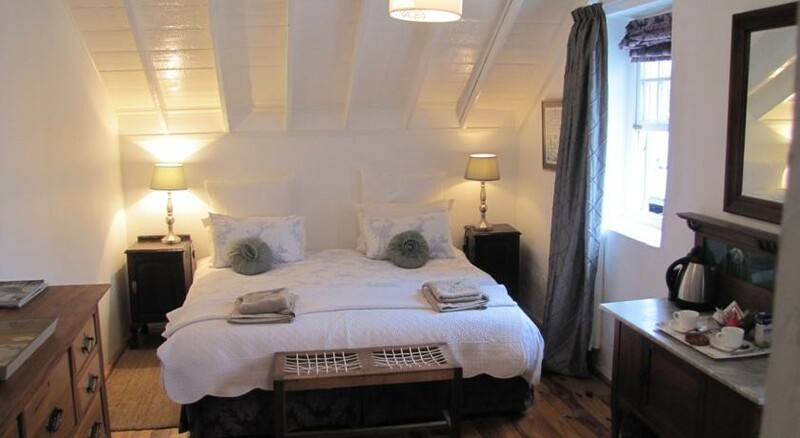 A wooden staircase leads up to a spacious double room with large bed fitted with lovely linen, a dressing table with hairdryer and wardrobe with plenty hanging space. The decor creates a feel of warmth for both the old and new. 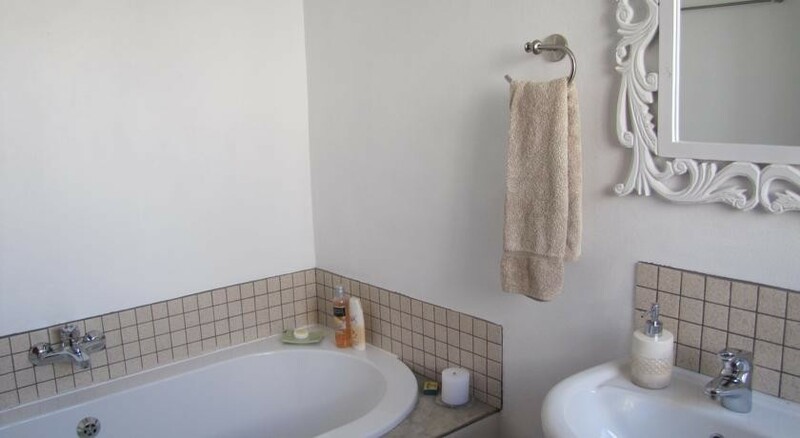 There is only has ONE bathroom downstairs which is not en-suite to any of the bedrooms and the loo is separate. 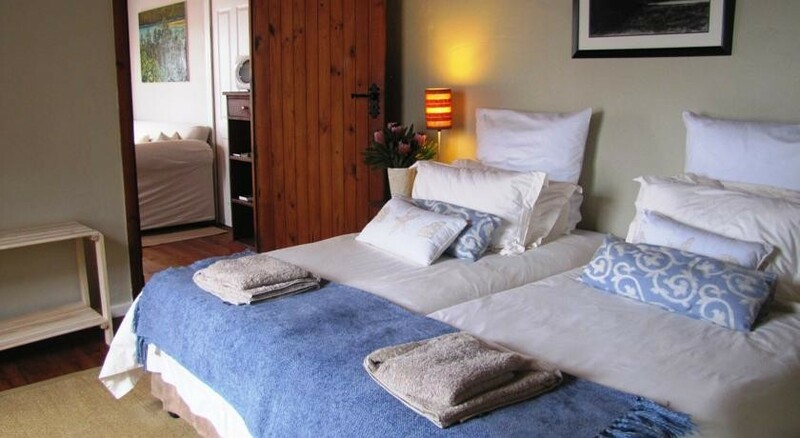 Bartholomew's Cottage provides additional accommodation in two spacious self-contained units. Bartholomew's Loft & Corner House is the third building on the right. Bartholomew's Loft B&B is the third building on the right.